Protecting sensitive information held in documents being shared outside their firm. Client documents are cleaned of hidden metadata and protected at the point of sharing, giving staff and customers peace of mind. 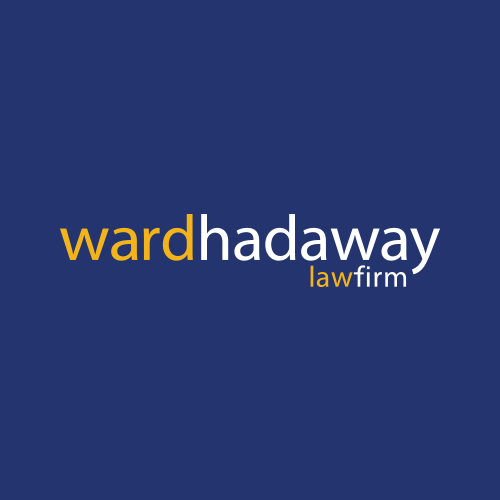 With thousands of customer documents passing through UK law firm Ward Hadaway every day, Director of IT, David Bullock, and his team knew they had to protect the sensitive information held within documents and prevent data loss. “Not everyone initially knew what metadata was or why it needed to be removed, but I knew white text, document statistics or hidden columns in documents could open our clients and staff up to unnecessary risk if anything went wrong. That’s why three years ago we set about looking for a tool that could help remove that risk” said David. The challenge facing Ward Hadaway was to find a tool that allowed staff the flexibility to keep certain metadata in documents when working on specific accounts, while at the same time ensuring all documents leaving the organization or being sent on mobile devices had particular metadata removed. David and the IT team worked closely with the Workshare Customer Success team to review and assess all the metadata settings before selecting the right configuration and rolling out the systems. The team also combined the install with a series of training and companywide communications. To read more stories about how companies removed the risk of metadata leaks, click here.